Vitamins and minerals are essential nutrients needed to maintain a healthy body and mind. * They help to keep us in top condition, despite hectic lives and training schedules, which is why we’ve got you covered. 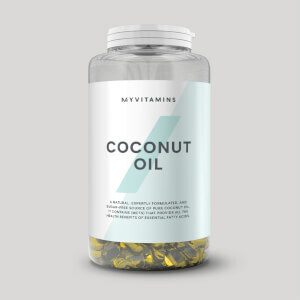 Our A-Z Multivitamin delivers a unique formula of essential vitamins and minerals, boasting great health benefits for everyday wellbeing. What are the benefits of A-Z Multivitamin? 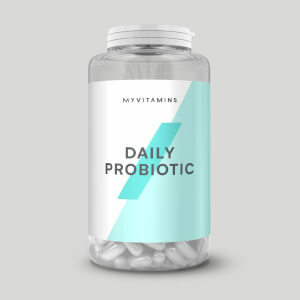 Packed with a whole host of essential vitamins and minerals including calcium, vitamin C, iron, zinc, and B vitamins, it’s the perfect once-a-day supplement – whatever your fitness goals. 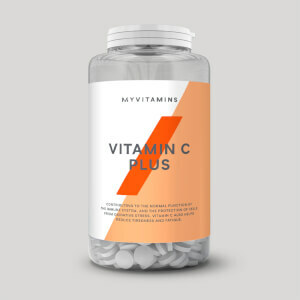 Plus, the additions of vitamin C and vitamin B12 contribute to the normal function of the immune system and help to reduce tiredness and fatigue* – helping to keep you feeling fit and healthy to power through your busy schedule. When to take A-Z Multivitamin? Take just one tablet daily to receive a whole host of health benefits. Swallow one tablet daily, with food. Do not exceed the stated recommended daily dose. 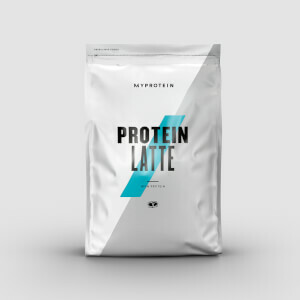 This product is a food supplement and therefore should not be used as a substitute for a varied diet and a healthy lifestyle. Store in a cool dry place, out of direct sunlight. Store out of the reach of young children. This product contains Vitamin A. Do not take if pregnant or likely to become pregnant except on the advice of a doctor or antenatal clinic. Calcium (Calcium Carbonate), Magnesium (Magnesium Oxide), Vitamin C (L-Ascorbic Acid), Bulking Agent (Microcrystalline Cellulose), Ferrous (Ferrous Fumarate), Vitamin E (Dl-Alpha-Tocopheryl Acetate), Folic Acid (Pteroylmonoglutamic Acid), Glazing Agent (Hydroxypropyl Methyl Cellulose), Potassium (Potassium Iodide), Niacin (Nicotinamide), Zinc (Zinc Oxide), Vitamin A (Retinyl Acetate), Bulking Agent (Cross-Linked Sodium Carboxymethyl Cellulose), Anti-Caking Agent (Magnesium Salts of Fatty Acid), Bulking Agent (Silicon Dioxide), Pantothenic Acid (D-Pantothenate, Calcium), Colour (Titanium Dioxide, Iron Oxide), Biotion (D-Biotin), Manganese (Manganese Sulphate), Vitamin D3 (Cholecalciferol), Anti-Caking Agent (Talc), Boron (Sodium Borate), Vitamin B12 (Cyanocobalamin), Copper (Copper Sulphate), Vitamin B6 (Pyridoxine Hydrochloride), Vitamin K (Phytomenadione), Vitamin B1 (Thiamin Mononitrate), Vitamin B2 (Riboflavin), Selenium (Sodium Selenite), Chromium (Chromium (III) Chloride), Molybdenum (Sodium Molybdate). A-Z Multivitamins Food Supplement with Sugar and Sweetener.